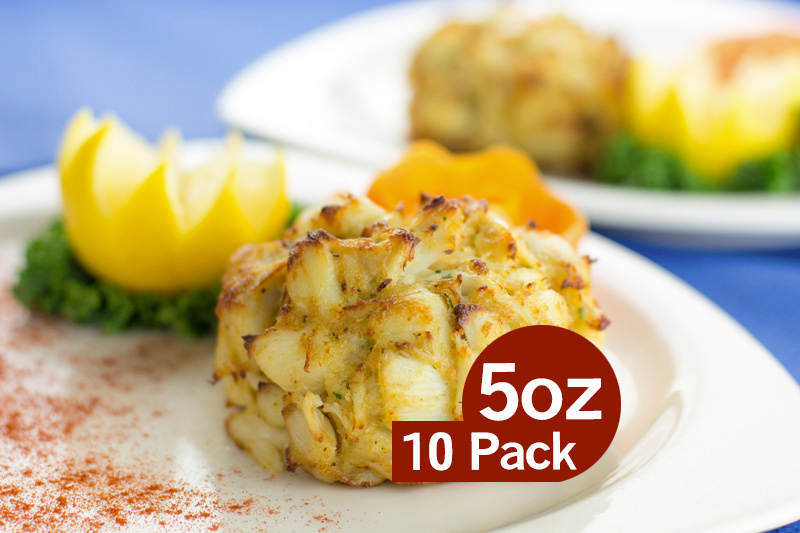 There is always some type of seafood in season no matter the time of year, so you can really throw a seafood party at any time. It is already April, and it seems as if spring has sprung by now. You know what that means! It is time to start entertaining again. As the weather gets warmer and warmer and your yard bursts with the first signs of new life, why not throw a party to celebrate? There is always some type of seafood that’s in season no matter the time of year so that you can throw a seafood party at any time. Springtime is great, however, because it is just starting to warm up, so people are itching to get outside and get into some good grub. Whether you choose to party with friends or throw something romantic for just you and your significant other, there are tons of ways to go about it. 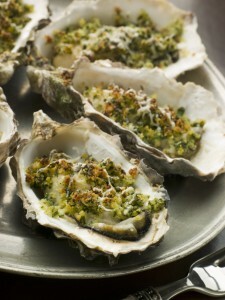 Keep reading for some seafood dinner party ideas to put on this spring! If you want to throw a block party or a family reunion, why not consider having a crawfish boil? You can easily set it up outside in your backyard, and everyone will enjoy it. Crawfish are only around for a few months out of the year, but their peak lands in March, April, and May. It is the time of year to have a crawfish boil! Check out your favorite local vendors or farmers markets for fresh crawfish. Serve them with andouille sausage links, corn on the cob, and spicy seasoned roast potatoes for the most authentic experience. If you want to fire up your grill, a surf and turf party may be the way to go. Treat your family and friends to a surf and turf dinner so that you can experience the best of both land and sea. There are so many combinations and choices you can make up, so everyone is sure to be pleased no matter how picky they are. 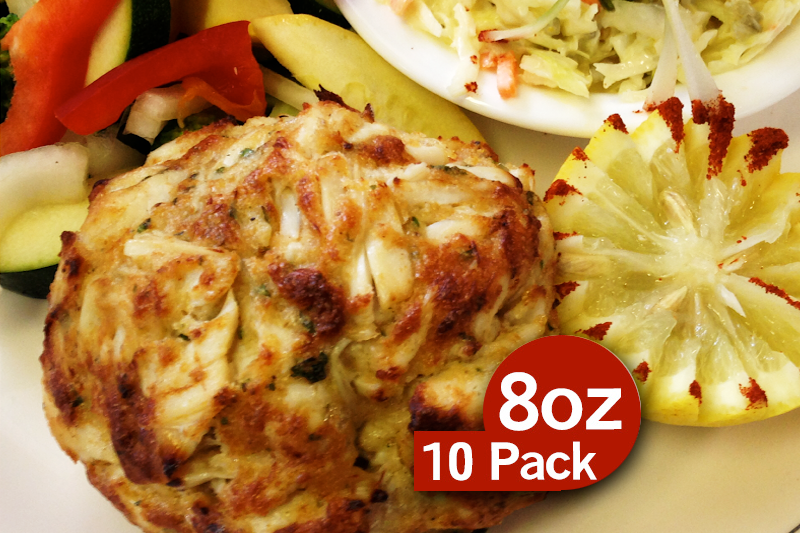 You can even try something creative like topping regular beef burgers with a crab cake. The possibilities are truly endless, and you are only limited by your imagination! If you want to carve out some special time for yourself and your significant other, try scaling things back and serving up a dinner for two. Light some candles, display a nice vase of flowers and serve up a simple shrimp scampi. Nothing is more romantic than shellfish and pasta! 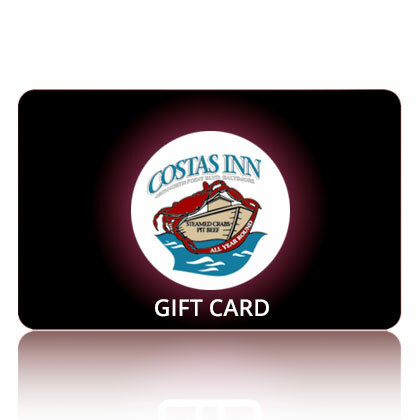 If you still need more help planning your seafood party, Costas Inn is here to help you. We have been a Baltimore staple since 1971. Our trained professionals know all things seafood, both local and foreign. 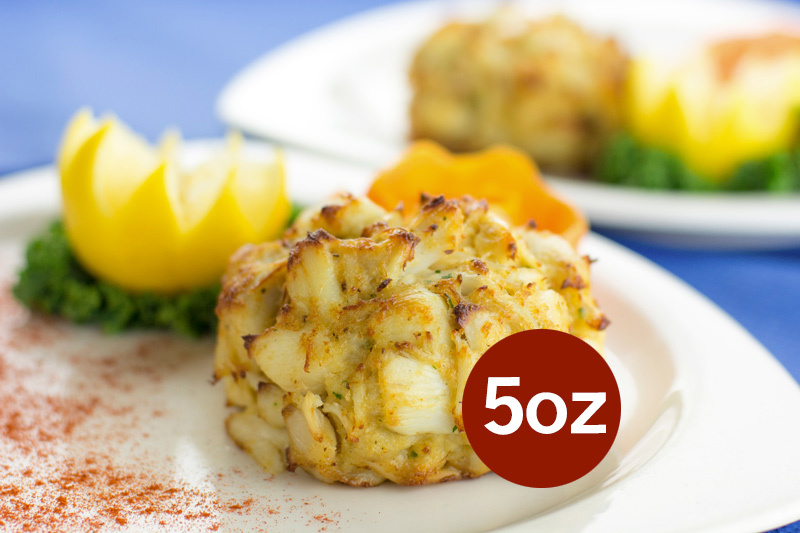 You can enjoy our famous crab cakes in-house or order them online for any time eating. For tips, tricks, and to see what we have been up to, be sure to follow us on Facebook, Twitter, Pinterest, and YouTube! This entry was posted on Friday, April 5th, 2019	at 10:24 am	and is filed under Events	. You can follow any responses to this entry through the RSS 2.0	feed. Both comments and pings are currently closed.